Hello and happy sunday. I hope you had a great weekend! I did for the most part, plus I got some stamping done. I decided to make this card in for the High Hopes design team call. Their stamps are soooo adorable, and I really just recently heard from them. 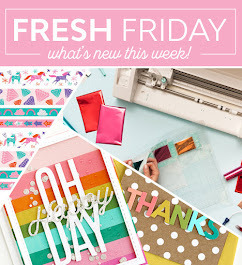 I'd love to be a guest designer for them!! So I thought, why not try! 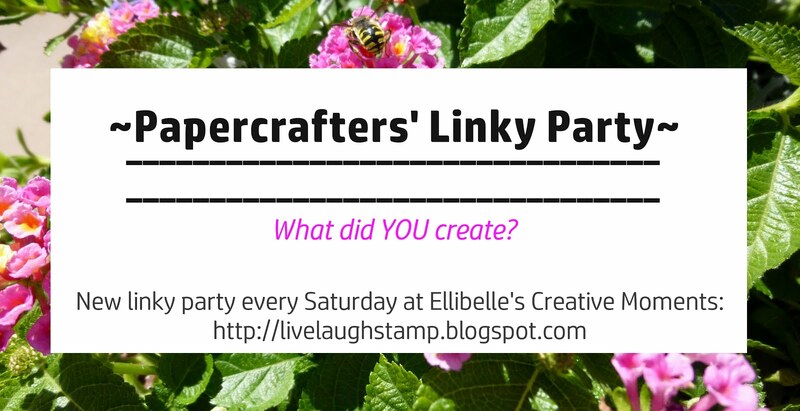 I also thought this card is perfect to show off my style for the creatively cute blogger group I belong to. 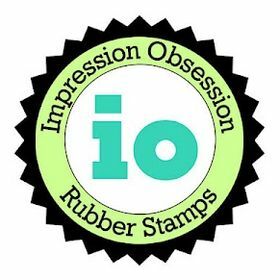 The theme is "Getting to know you" Create a card showing off your favorite images, your card style, colors etc. I just love cute stamps, especially cute animal images! They just make me happy. I love to use images that I can color and I love spring. I also love to embellish with flowers and glitter is a must have. Paper piercing has become one of my favorite things to add too. If you'd like to play along, please post your card in a comment, so I can go check it out. Thanks so much for looking, I hope you are having a good start of the week! 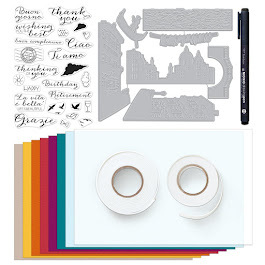 Accessories: prima flowers, rhinestones brads, eyelet, ribbon, paper piercing tool kit, stickles, scallop rectangle nesties, big kick, SU scallop edge punch, SU large and small oval punch. 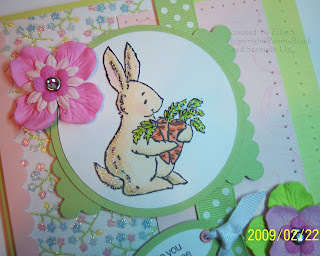 This is an awesome card, and sure puts me in the mood for some spring. Love your card...too cute! Very springy! Love this card, Ellie!! It is soo you!! Very Springy - hope it brings us some warm weather! Good Luck with the High Hopes DT! So sweet. Love your Spring colors! Adorable card and I hope you get the guest DT spot! tfs!!! Super cute card! It definitely fits the challenge! Good luck with the DT call! Very cute. That bunny is adorable! This card is so fresh and adorable! 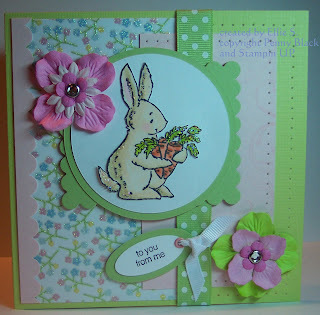 Love your springy colors and the card is adorable. Good luck with the DT. Beautiful card, Ellie! It is sure to get you that GDT spot! 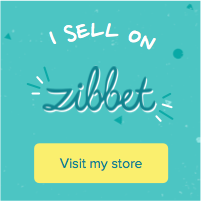 Just wanted to stop by and thank you for leaving a commeny blog about the owl card. I love your coloring techniques a whole bunch. This came out so cute. I really like the springyness of it. Good luck with the design team. Woo Hoo CCB! Love this card Ellie! Super cute and pretty! Wonderful! Love the colors, very springy! I think it is a darling card. Your colors and coloring is wonderful! Very cute card.....love it...great image...good luck with the DT entry...and good luck with my blog candy entry...you're in the draw!! I love the colors you used on this card. It's so pretty! great colors and great looking card.